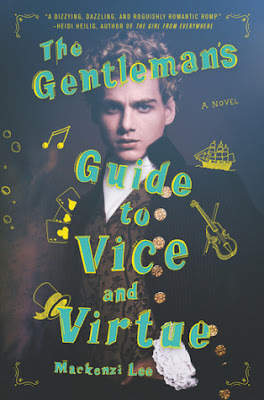 The Gentleman's Guide to Vice and Virtue follows a tale of two friends on their grand tour of the 18th century Europe who stumbles upon a magical artifact that leads them from Paris to Venice in a dangerous manhunt and war with pirates. 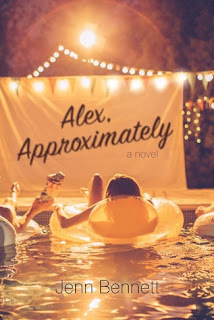 This book is fun, quirky with an LGBTQ romance and I highly enjoyed this book!!! I was expecting a lot from this book and I was really surprised by how historically accurate it was!!! The main protagonist Monty was definitely wild and hilarious at times and he goes through tremendous character development in this book and I really liked seeing that by the end of this book! That's all I can say about this one!!! I really enjoyed it and it is very historically accurate which is always cool!!! I rate this book a 4/5 stars!!! 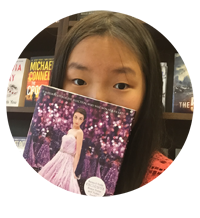 Make sure to check this book out when it comes out on June 2017!! !